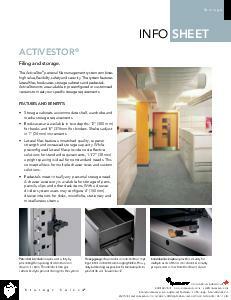 The ActiveStor personal file management system combines high value, flexibility, safety and security. 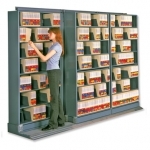 The system features lateral file cabinets, bookcases, large storage cabinets and under-desk storage pedestals. 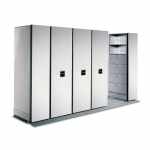 ActiveStor units are available in pre-configured or customized versions to meet your specific storage requirements. For more information, download the Info Sheet.